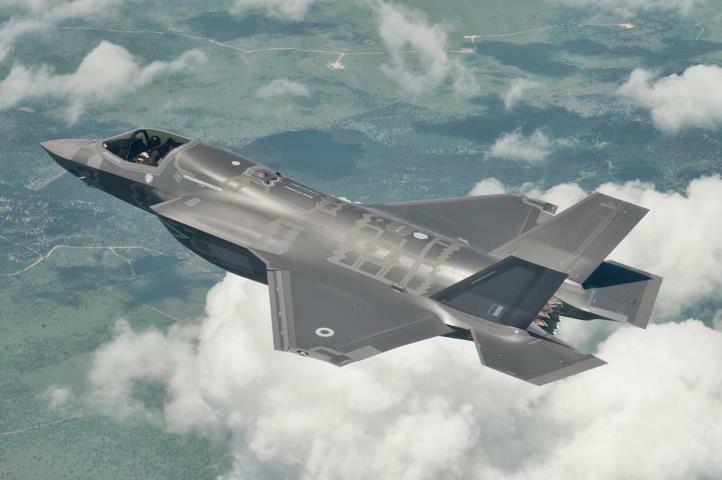 October 7, 2012 - 10:35 am Pingback: F-35 poll - what should UK do? The RAFALE marine would be the less costly and fast solution for RN but QE class carriers don’t have steam catapult on the deck..They are optimized for VSTOL fighters unlike US carriers which have both .. But Brits buying French technology would seem a bit embarrassing so it is better to buy the F-35 when BAE Systems and RR are at least 20 % involved.